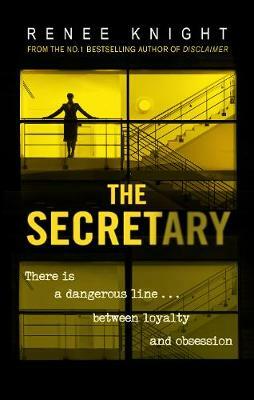 Buy The Secretary by Renee Knight from Australia's Online Independent Bookstore, Boomerang Books. 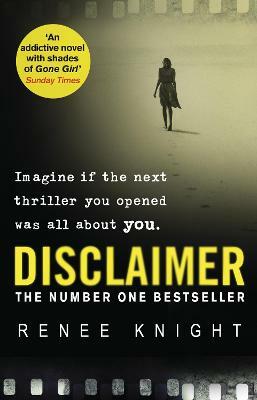 RenUe Knight worked for the BBC directing arts documentaries before turning to writing. She has had TV and film scripts commissioned by the BBC, Channel Four and Capital Films. Her first screenplay, 'Mother's Day', made it onto the Brit List of best unproduced scripts of that year. In April 2013 she graduated from the Faber Academy 'Writing a Novel' course. She lives in London with her husband and two children.